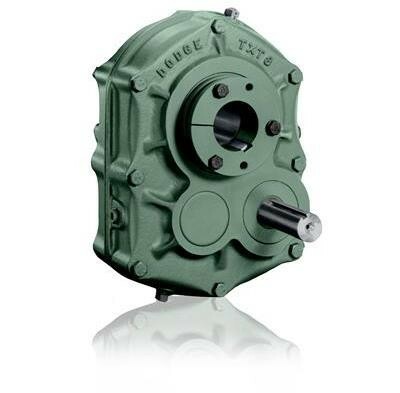 Torque-Arm Speed Reducers provide positive, easy-on, easy-off mounting for all reducer sizes from fractional to 700 HP. HP through 700, and torque ratings through 1,000,000 lb in. Over 200: 1 speed reduction with V belt drives. Rugged class 30 cast iron housings with pry slots.